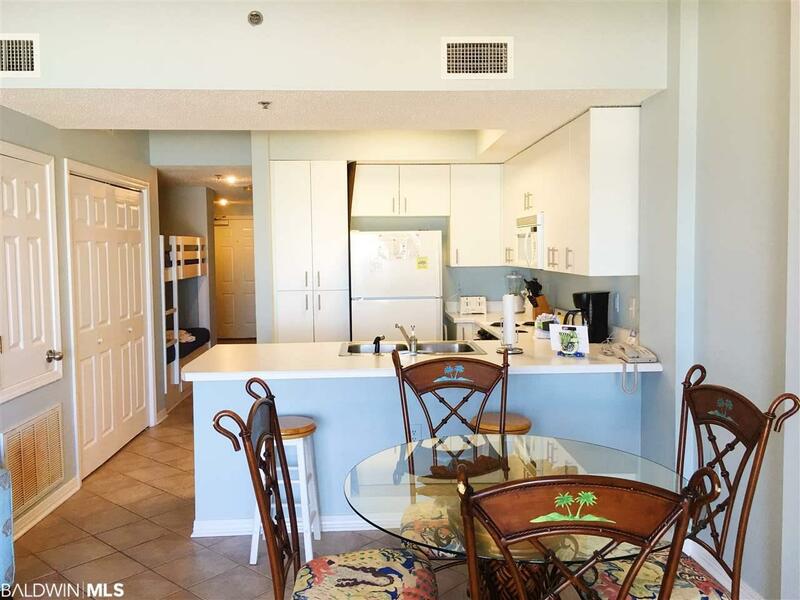 Nicely decorated 1 bed/1 bath unit in Tidewater complex! 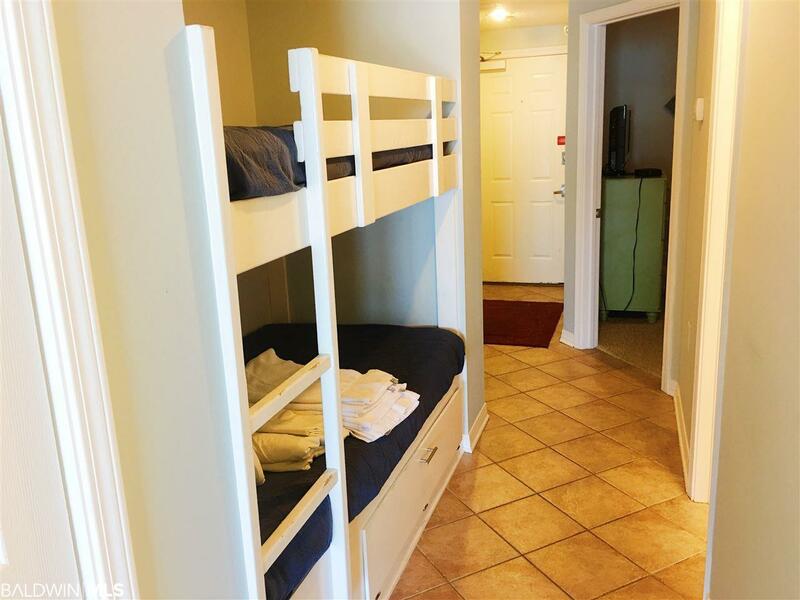 Built-in bunk beds, queen sleeper sofa and has full sized washer/dryer. Unit painted in 2017. Nice private balcony over looking the Gulf of Mexico. 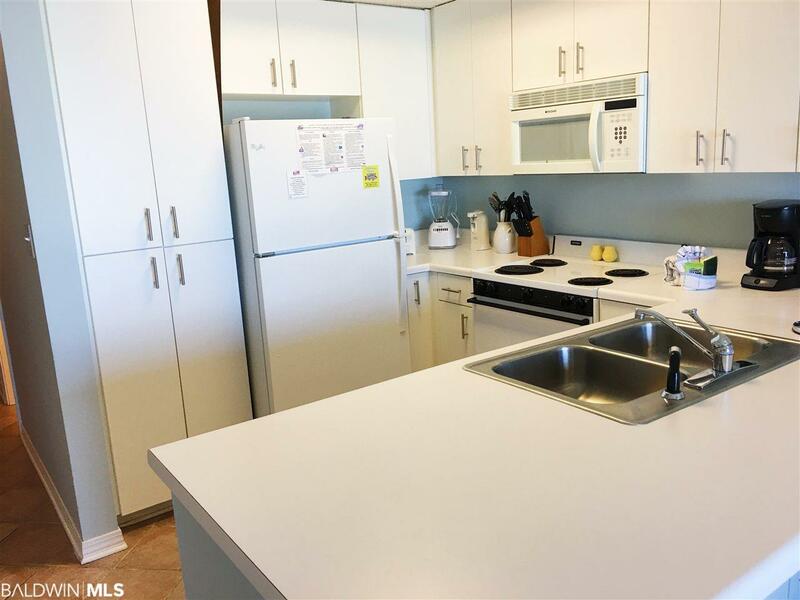 This is unit is on a rental program with great returns. THE COMPLEX: Tidewater is a gated, direct gulf front complex. The complex features a large gulf front outdoor pool, indoor pool, fitness room (gulf side), hot tub, and steam room! 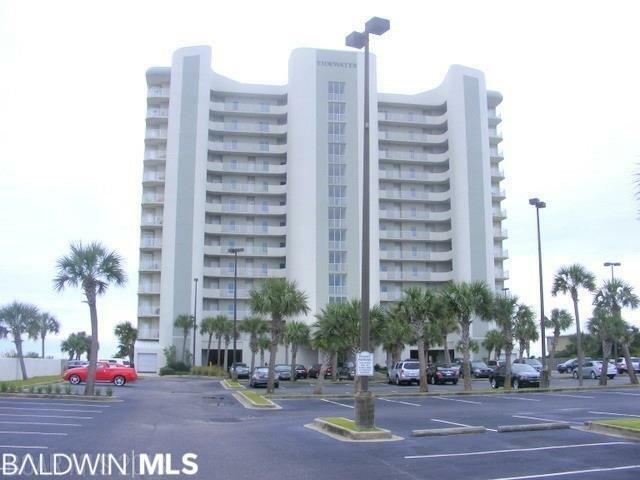 Conveniently located in Orange Beach but outside of the most congested areas along the Perdido Beach Boulevard. Beautifully landscaped and well maintained. The complex has plenty of parking and also features a covered entryway with an interior elevator lobby. Don't miss this great opportunity!! ** Room dimensions deemed reliable but not guaranteed. Buyer/Buyer's agent should confirm all dimensions. This is a must see! Text or call YOUR REALTOR FOR LIFE!